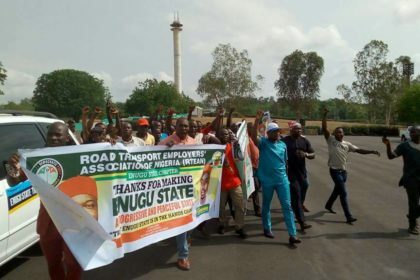 Road transport workers in Enugu State under the aegis of National Union of Road Transport Workers have unanimously endorsed Governor Ifeanyi Ugwuanyi for re-election in 2019 for his administration’s giant development strides in the state with the limited resources at its disposal. 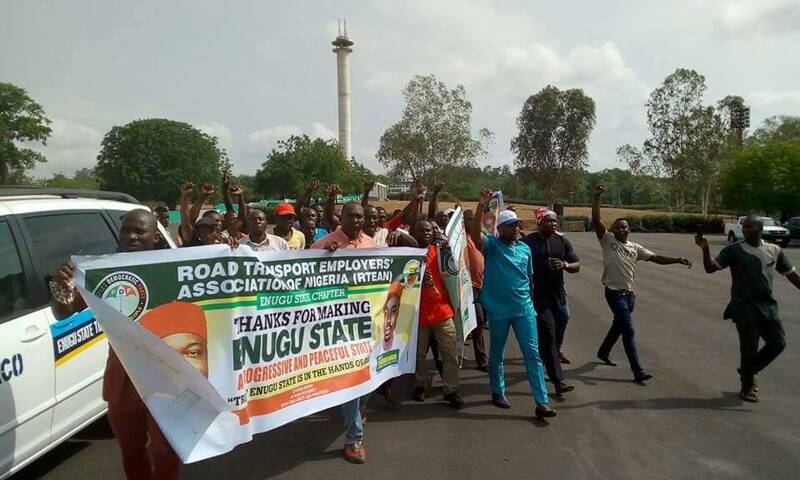 The road transport workers, who gave the endorsement during a solidarity rally organized by the union tagged: “One good term deserves another” held at the popular Michael Okpara Square, Enugu, appreciated Gov. 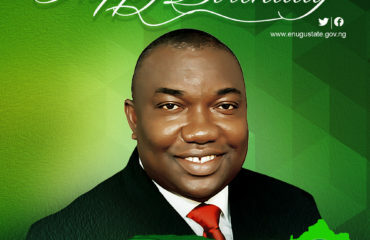 Ugwuanyi for “the unprecedented good governance he has brought to bear in the lives of the good people of Enugu State”. In an address presented by the state chairman of the union, Chief Mathew Asogwa, the transport workers added that the governor in spite of the daunting economic reality in the country and lean resources of Enugu State has so far recorded tremendous feat in roads construction and rehabilitation both in urban and rural areas, which they said elongates the life of their vehicles. They also pointed out that their endorsement of Gov. 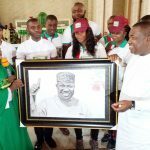 Ugwuanyi for re-election was because of his positive impacts in the prompt payment of salaries of all civil servants in the state; human capacity development; health sector reforms; empowerment of youths, traders and artisans, among others. 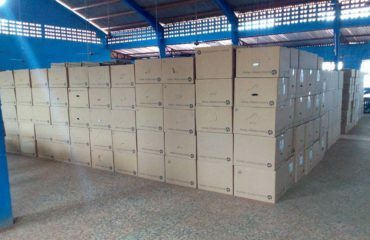 The union equally disclosed that the education sector was also receiving serious attention through the construction, renovation and equipping of public schools and recruitment of about 4000 teachers into the primary and secondary schools including promotion of teachers, among others. 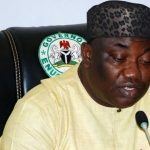 The transporters while reaffirming their “unflinching support” for the governor for his re-election in office stressed that “it will be a disservice to the good people of Enugu State if we as one of the major beneficiaries of your administration’s provision of democracy dividends fail to show commensurate appreciation”. “In fact, we have come to put into practice the saying that “Honour should be given to whom it is due”. 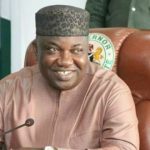 Your Excellency, the good people of Enugu State particularly members of our great union are proud of you for your sustained and untiring efforts at transforming Enugu State to greater heights. “The union wishes to assure you that we are solidly behind you and we are going to deploy all machinery in motion to ensure the realization of the theme of this rally “One Good Term Deserves Another. “To this end, we have commenced enlightment and sensitization campaign among our members to encourage them to go and register and obtain their Permanent Voters Cards”, the union chairman stated. Responding, Gov. 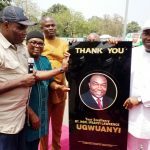 Ugwuanyi, who was represented by his Chief of Staff, Dr. Festus Uzor, thanked the members of the union for their “unwavering” support, prayers goodwill and solidarity, assuring them that such gesture would not be taken for granted. Dr. Uzor also appreciated the large turnout of the road transport workers at the event, saying that it was a testimony that they are truly in support of the governor and his good works in Enugu State. He reassured that the Gov. 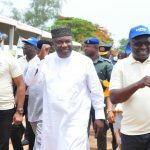 Ugwuanyi administration will continue to provide the basic needs of the people to make life more meaningful to them, as well as provide the enabling environment to make their businesses thrive in the state. 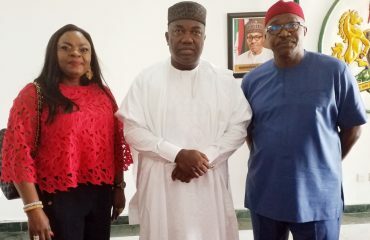 The Chief of Staff maintained that the state government has opened many rural areas through roads construction and other infrastructural development and enhanced the security of the state, making Enugu one of the safest states in the country.